Publisher Inti Creates will be attending PAX East 2018 with the upcoming Gal Gun 2 and Dragon: Marked For Death being playable. Their show booth will have merch for sale from other popular Inti Creates titles, including Azure Striker Gunvolt, Blaster Master Zero, and Mighty Gunvolt Burst. 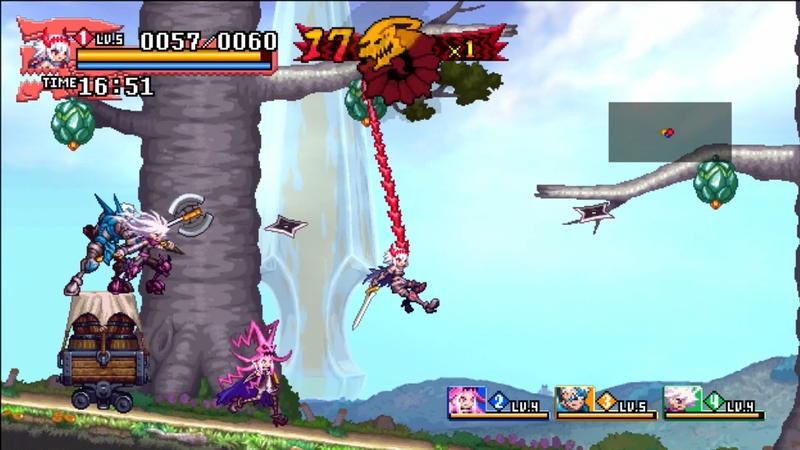 Dragon: Marked For Death was originally announced at last year’s PAX West as a Nintendo Switch-exclusive. Featuring veterans from the Mega Man XZ series, it’s an dark fantasy action-RPG with local co-op and online play for up to four players. Dragon has no release date quite yet. 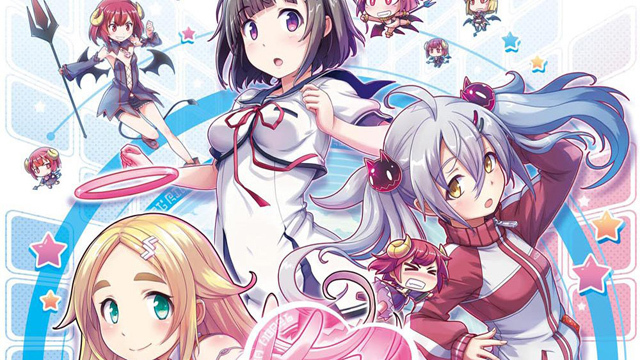 Gal Gun 2: Double Peace launches much more imminently on April 24th on PlayStation 4 and on Switch. It features all the same scandalous, sensuous shooter action with a Doki Doki Mode that, er, lets players massage the game’s cast of women. The Boston-centered PAX East 2018 kicks off in mere days on April 5th through the 8th. Other game publishers in attendance include Square Enix and Nintendo.